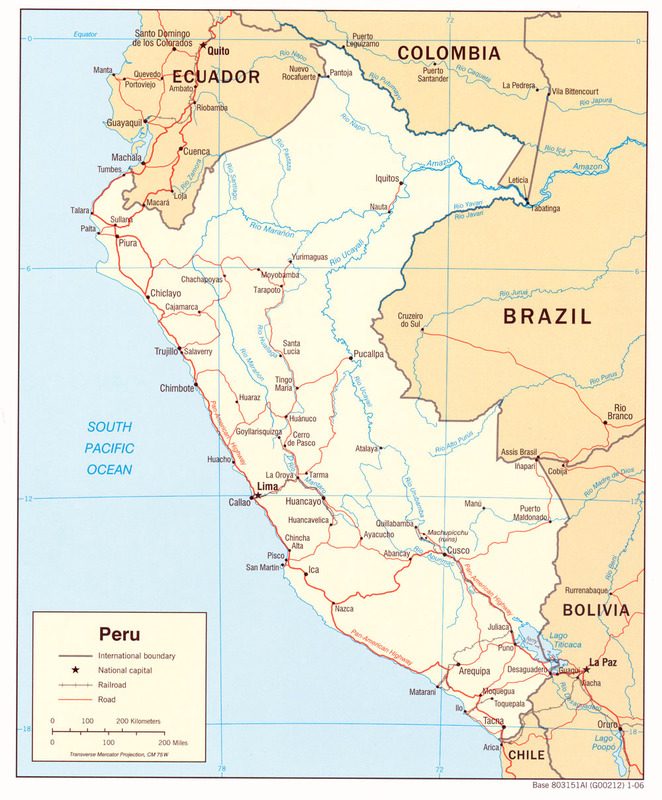 As in any country, classifying the major cities in Peru generally follows the city's population. On the other hand, this might cause some confusion because some cities, although reported separately, are very close to each. So in the "major metropolitan areas," we take into account the importance of a city to the population of the region of the country it serves. Note, however, that the relative population of the metropolitan areas (that is, the areas where major Peruvian cities that are clumped close together) would bring up a slightly different list. Below, these listed metropolitan areas have perhaps more importance than the individual Peruvian cities listed by themselves.